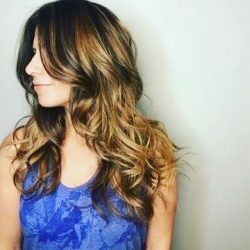 I was recently contacted by the amazing Kristy at Life N Reflection to review her e-book, Bittersweet Walnut Grove: Winter Thyme. The e-book is a beautiful collection of crafts and recipes passed down from ‘Mom’ or created as Kristy and her sister Tiffany were growing up. 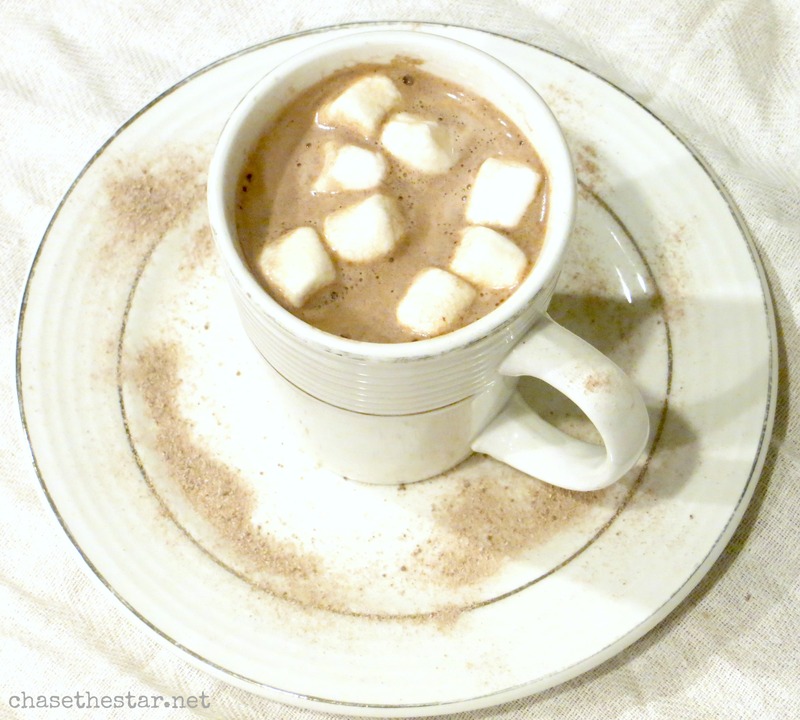 I chose to make “Mom’s Hot Cocoa” not only because of the chill in the air, but because the memories shared in the book warmed my heart! 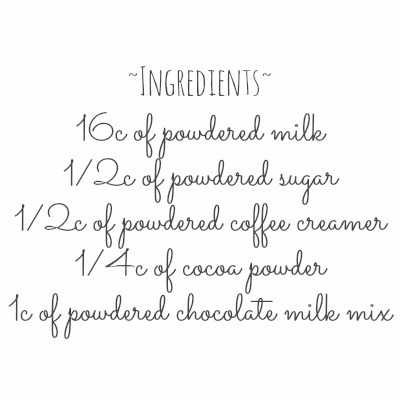 Give this Hot Cocoa recipe a try, I promise you will love it! It was hot! Still, a WINNER with the Chase-man! 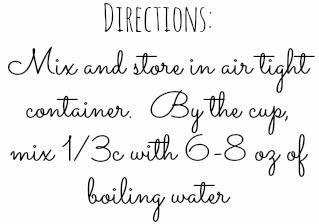 Make sure to save it in an air-tight jar (I used a mason jar) to enjoy anytime this Winter…. …or give some away as a gift! Speaking of gifts, you can make your very own gift with these 12 Mini Bag Toppers offered to you absolutely free from Bittersweet Walnut Grove! 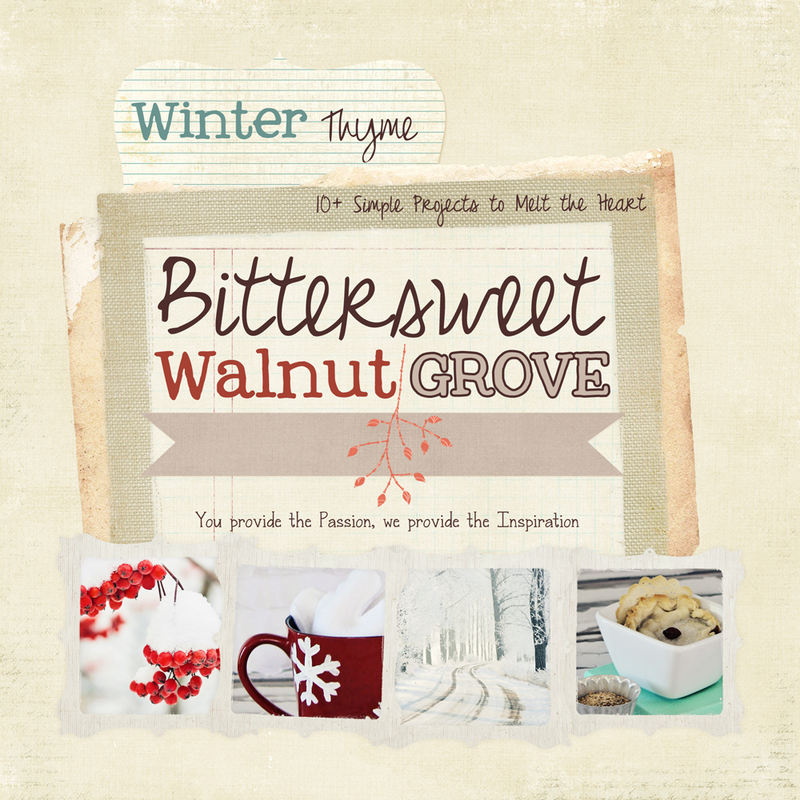 Want to know more about Bittersweet Walnut Grove? 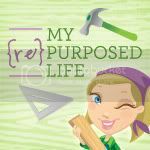 Check it out on Facebook! 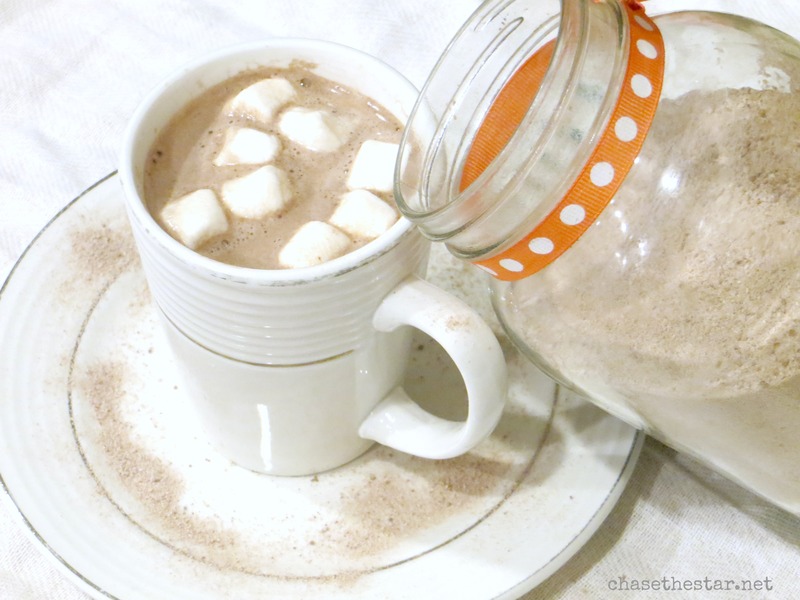 Total comfort … I could go for a cup of this right now! Awe, you melt me heart! 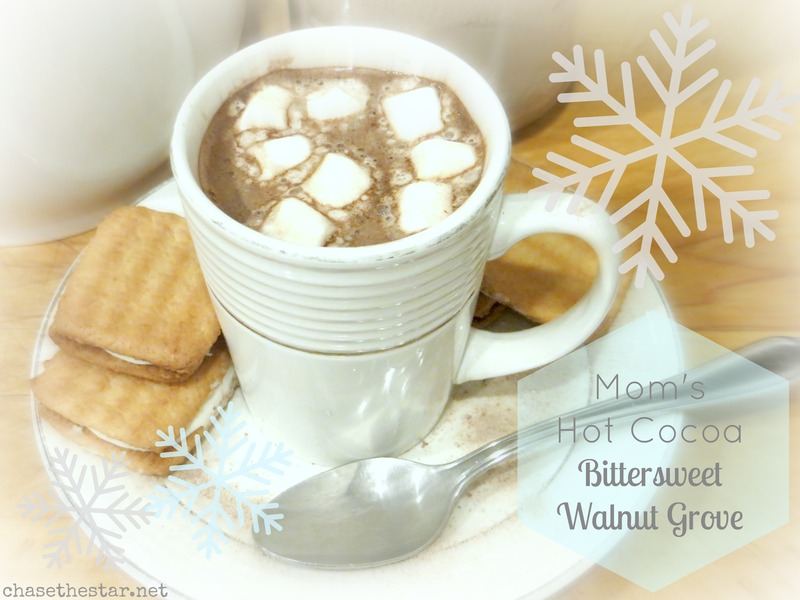 I wish had a little cutie like yours to share a cup of Mom’s Hot Cocoa with. This looks so good. 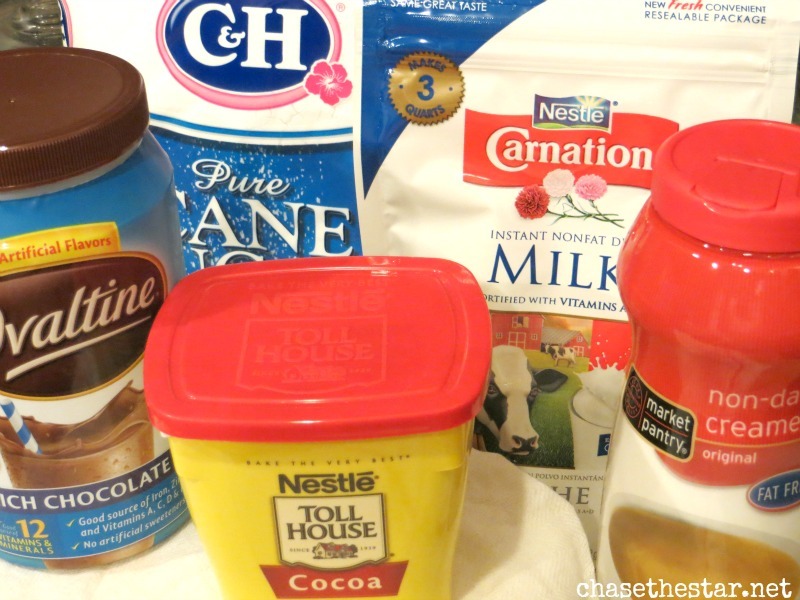 I tried a recipe before Christmas and it was terrible. Perhaps I can fix my mistake with your recipe. Thanks for sharing! Oh nothing worse than trying out a bad recipe! You’ll love this one, trust me if my picky son liked it it must be good! Enjoy! Thanks for sharing. I love Hot Chocolate! 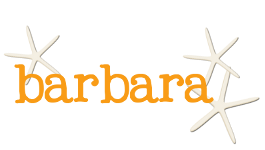 Barbara – Thank you for sharing our ebook with your readers. 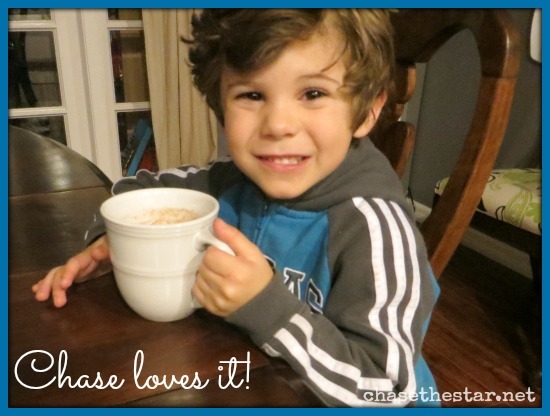 We love Mom’s Hot Cocoa too and it warms my heart to know Chase-man does too! 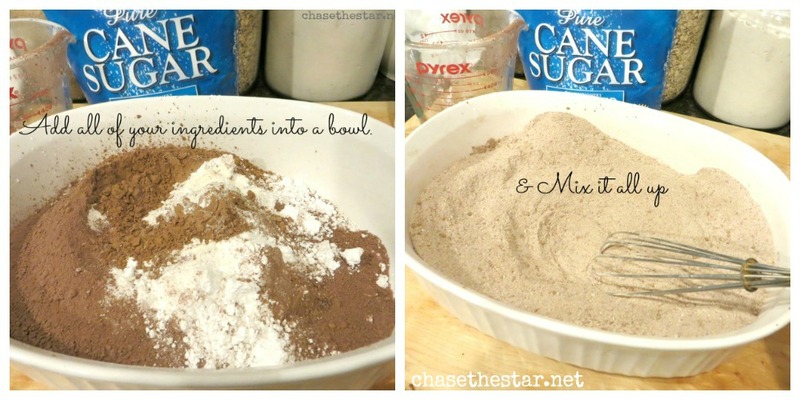 Crystal, whip up a cup! It’s delicious! Thanks for stopping by! Love hot chocolate! I have never made my own mix before but it sounds like fun!